Doofus is indeed a strange name for a band! It usually refers to somebody whose elevator doesn't go all the way to the top, though it stops short of being an insult when used in a regular and conscientious program of good natured badinage between and among good friends. So while it might mean "village idiot" to some, it's really a token of our affection for each other and the music we make together! 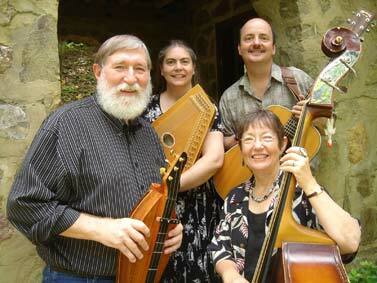 We are a lively old time band consisting of two couples: Neal & Coleen Walters and John & Heidi Cerrigione. 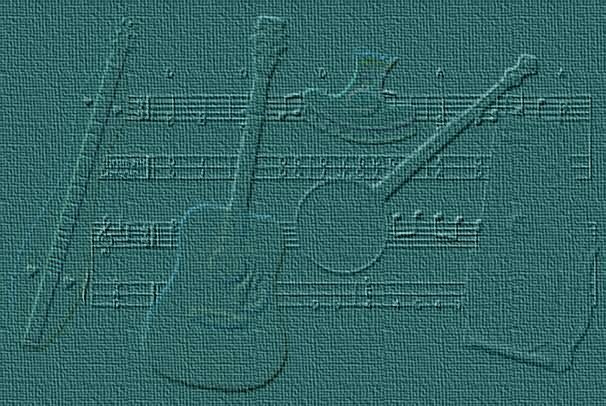 Together we sing and play guitar, autoharp, mountain and hammered dulcimer, fiddle, banjo, mandolin, and acoustic bass. Doofus is now officially on You Tube ... we got together recently in John & Heidi's sun room and did two videos — Patty Ann and Come All You Fair and Tender Ladies — which you can access by clicking on the titles or the pictures ... enjoy and let us know how you like them! It's been a year since John and Heidi have released their third duet album just in time for Christmas but it's now just in time for Christmas once again! 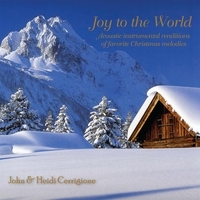 "Joy to the World" is an all instrumental holiday feast for the ears. 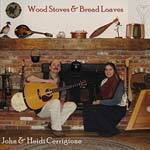 John and Heidi feature a variety of acoustic instruments including autoharp, dulcimers, guitar, accordion and akkordzither. Tracks include: "Away in the Manger", "Far Far Away on Judea's Plains", "The First Noel", "Angels We Have Heard on High", "Christmas Carol", "Go Tell It on the Mountain", "Good Christian Men Rejoice", "O Holy Night", "Lullay Thou Little Tiny Child", "The Babe of Bethlehem" (see our Tablature page as well), "O Blessed Christmas Time", "O Come All Ye Faithful", "Joy to the World", "O Come Little Children", "What Child Is This", and "Silent Night". 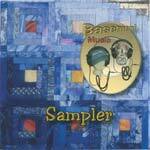 More details and ordering information can be found on CD-Baby and/or on John and Heidi's HomePage. 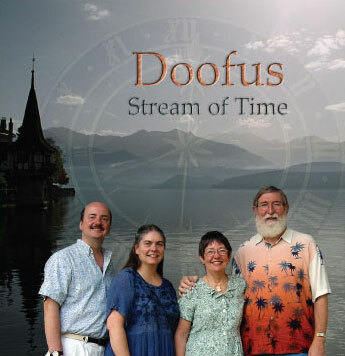 "Stream of Time", our latest album as Doofus is still available! The album features mountain and hammered dulcimer, autoharp, guitar, mandolin, banjomer, banjo, fiddle, piano, concertina, and bass combined with plenty of 4-part vocal harmony. The material ranges from traditional material to contemporary and original compositions. Titles include: �Cheerful Songs�, �The Greatest Gift", �Llegada�, �May My Heart Find Rest in Thee�, �Sow It on the Mountain", �I'll Not Be a Stranger�, �Spirit Song�, �Old Gospel Ship�, �Gently Down the Stream of Time�, �When I Get Home�, �Never Grow Old�, and 9 more. Check out the products page for additional Doofus stuff or go straight to our Order Form to place your order. 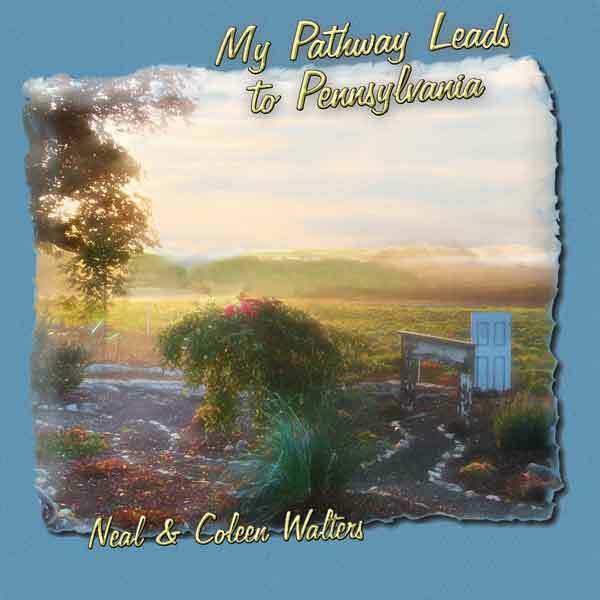 In other news, Neal and Coleen's most recent duet album, "My Pathway Leads to Pennsylvania", contains 19 tunes performed on autoharp, mountain dulcimer, and banjo with Neal and Coleen's duet singing. These are all songs that they perform in their travels and the arrangements are designed to echo the way they would sound if they were in your living room! Titles include: "Carter's Blues", "Georgia Buck", "Golden Years", "Gulf Coast Highway", "Sundown", "Late in the Day", "Curtains of Night", "Meaning of Home", "Shoe Heels Crackin' on the Floor", "My Pathway Leads to Pennsylvania", "The Whole World Round", "Too Old to Die Young", "Pack Up Your Sorrows", "Saving Me a Place", "The Metro Song", "Come By the Hills", "Golden River", and "Family Reunion". Order directly from Neal and Coleen. Since John & Heidi live in Connecticut and Neal & Coleen live in Pennsylvania, it's sometimes difficult to find time for playing together as a group. Fortunately for you, the doofs have also been very busy making music as couples and there are "duet" albums available in both Connecticut and Pennsylvania. Winter's Turning, Wood Stoves and Bread Loaves, My Pathway Leads to Pennsylvania and Snowbirds are full of the same kind of music you've come to expect from Doofus as a quartet and feature dulcimer, autoharp, guitar, mandolin, and banjo along with some wonderful duet harmonies. 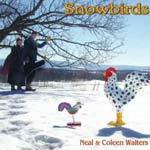 The Basement Music Sampler contains 20 selections from the various albums that Neal and Coleen have recorded in their Basement Music studios. Check the details on the products page or order directly from John & Heidi or Neal and Coleen. Our Train of Thought Makes All the Stops!